CLEF 2015 is the sixth CLEF conference continuing the popular CLEF campaigns which have run since 2000 contributing to the systematic evaluation of information access systems, primarily through experimentation on shared tasks. Building on the format first introduced in 2010, CLEF 2015 consists of an independent peer-reviewed conference on a broad range of issues in the fields of multilingual and multimodal information access evaluation, and a set of labs and workshops designed to test different aspects of mono and cross-language Information retrieval systems. Together, the conference and the lab series will maintain and expand upon the CLEF tradition of community-based evaluation and discussion on evaluation issues. 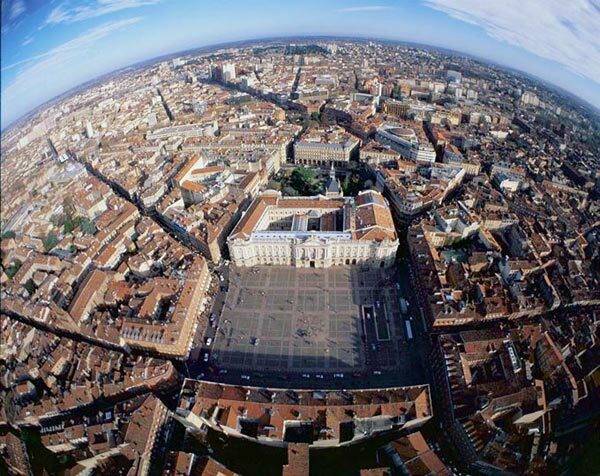 CLEF 2015 will be hosted by the Institut de Recherche en Informatique de Toulouse (IRIT), University of Toulouse, France, 8-11 September 2015. The conference will be held at the Météo France International conference center.